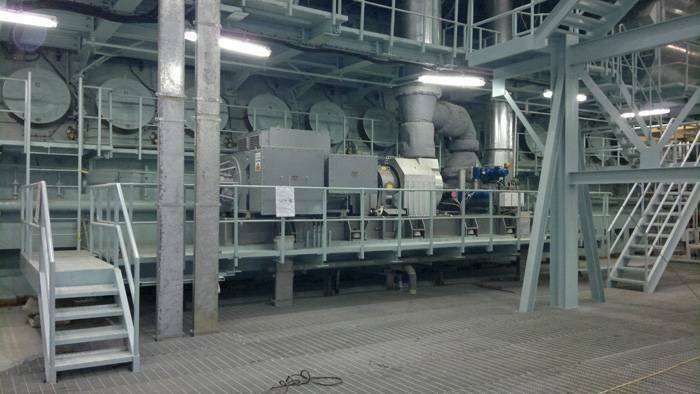 With the recent commissioning of two TCS-PTG22 units at the Miraflores Power Plant in Panama and the successful factory acceptance test of a TCS-PTG20 unit for a 4,700 TEU container vessel ordered by Reederei Horst Zeppenfeld – the second such unit to be installed on board a second such vessel – MAN Diesel & Turbo’s recent market introduction of its new generation of waste heat recovery (WHR) systems is already notching up important milestones. The two TCS-PTG22s add another three MW to the 80 MW extension of an existing power plant in Miraflores. The extension is powered by two 12K80MC-S engines, produced under license by Hyundai, and are powered by two highly efficient TCA88 turbochargers. Nico Schmaeling, Head of Sales, Industrial Applications at MAN Diesel & Turbo, Augsburg said, “Turbocharger efficiency is a decisive factor for the performance of the TCS-PTG. The higher the turbocharger efficiency, the more exhaust gas that can be branched-off for the power turbine and the more electricity that can be produced.” In this respect, and much to their satisfaction, the operators report that the two TCS-PTG22 units supply more energy to the grid than originally contracted. 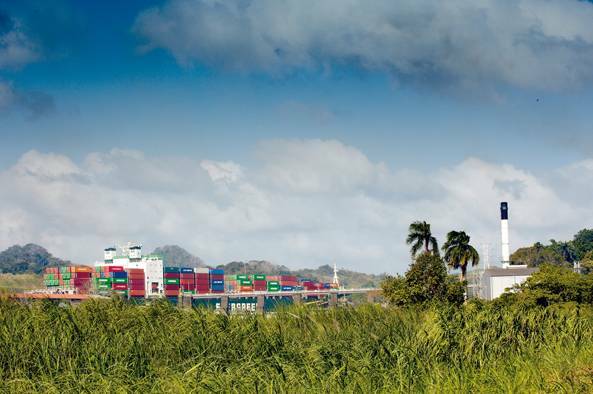 Concurrent with the successful commissioning of the TCS-PTG22 units in Panama, a further TCS-PTG20 has successfully passed its factory acceptance test in the presence of the DNV GL classification society at MAN Diesel & Turbo’s Augsburg’s premises. The TCS-PTG20 is one of two units bound for German shipowner Reederei Horst Zeppenfeld for use aboard two 4,700 TEU container vessels currently under construction at Samjin Shipbuilding in Weihai, China. The ships are each powered by an MAN B&W 6S80ME-C9.2 low-speed engine, rated at 27,060 kW. Each TCS-PTG20 unit will supply 920 kW to the board grid. The order represents the first such instance of a marine application for MAN Diesel & Turbo’s new generation of TCS-PTGs. Along with the two TCS-PTG20s, MAN Diesel & Turbo will also supply four TCA88 turbochargers, two each aboard the container newbuildings. 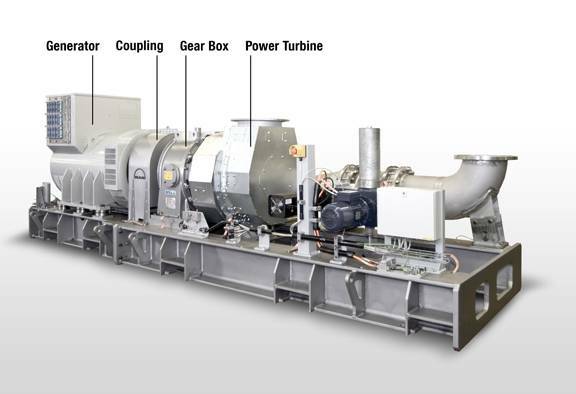 Through using the TCS-PTG units, Zeppenfeld will not only save fuel but will also reduce the operating costs of their gensets as these can be run on part-load or switched off when the TCS-PTG units are in operation. 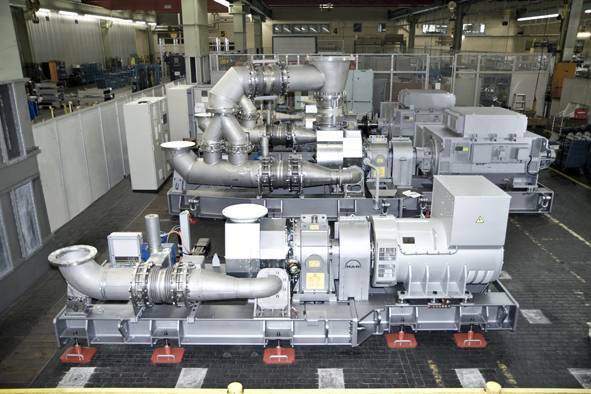 MAN Diesel & Turbo sees a growing potential for WHR systems such as the TCS-PTG, which can recover up to 5% of the energy from a main-engine’s exhaust gases and thus improve a vessel’s energy efficiency design index (EEDI).